Continuously tweeting all your Amazon listings. 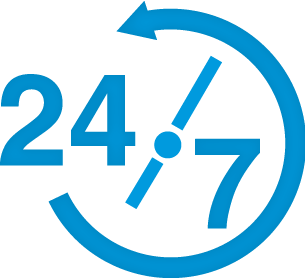 tweet24/7 will put your listings in front of over 300 Million potential customers. Just let us know where to find your listings by inserting your Amazon username at Checkout.